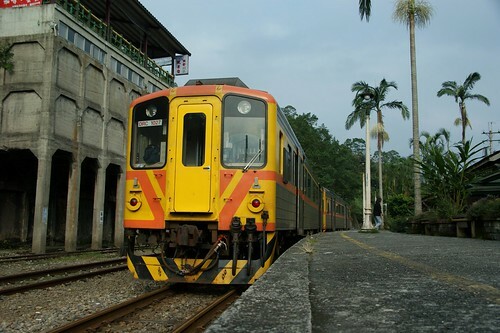 Ping Hsi(平溪鄉) is a small town in Taipei county, famous for the Ping Hsi line railway and sky lantern. This time we would like to try something different. I parked the car at Jing Tong(菁桐) and walked through Ping Hsi(平溪) to Shih Fen(十分), total 9.5 Km. It took us about 2 hours to finish this walking trip. 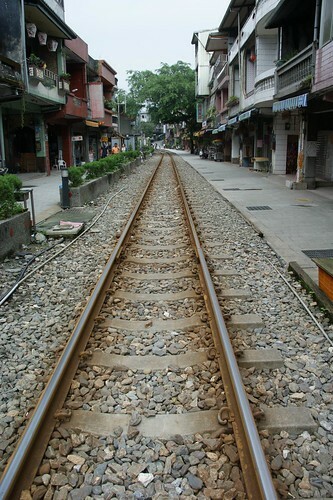 If you are not a hiking people, don't try walking from Ping Hsi to Shih Fen, it is a pretty long walk. In fact, if you are not coming to Ping Hsi for the sky lantern, there is nothing special. 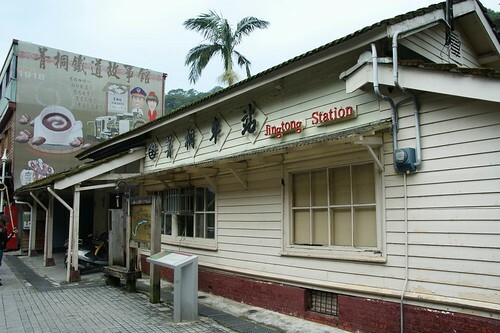 So we had a late lunch and took the train back to Jing Tong, then drove home. Maybe you think our Ping Hsi day trip was boring, but we enjoyed the walking very much.